Slugs and snails are molluscs. They have no legs and are not segmented. 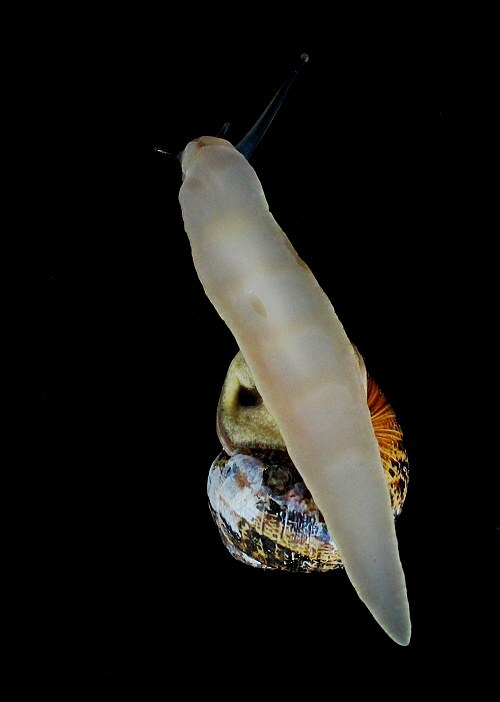 You can see in the picture that snails use a wave of muscle contractions which ripples along their body from head to tail in order for them to move. The slime is a form of glue allowing them to climb by "sticking" to surfaces.